Remember that even if you were involved in a severe accident that led to you having grave injuries, there are chances that you may not have a valid claim to a personal injury lawsuit. This usually happens when you make claims to an insurance company without filing a lawsuit first. Is what you have a personal injury (physical/mental) and not just property damage? Were these injuries the result of someone else’s negligence? If your answer to all questions is YES, then, you can claim financial compensation, and you have a valid claim to a lawsuit. However, there are many factors involved that may affect how your personal injury lawsuit will turn out. This is only a guide for you, and you must consult with a lawyer experienced in handling personal injury lawsuits to know your rights. 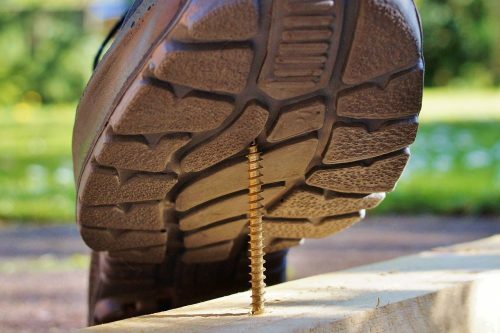 To have a valid claim, you must be suffering from a personal injury. This is an injury that you experienced through body or mind. Yes, it can be physical, mental/psychological or both. If you got hit by a car which resulted in a broken arm, that’s personal injury. If you experienced PTSD, anxiety, or depression because of the accident, that’s also personal injury. A personal injury is different than property damage. If the car accident only resulted in your vehicle getting damage, that’s not personal injury. In this case, your insurance company can help you by providing a remedy, but this doesn’t give you a valid claim for a lawsuit. 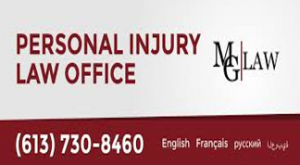 Were Your Injuries Sustained Through The Negligence Of Another Person Or An Entity? For your claim to be valid, your personal injury must be due to someone else’s negligence. This means that if someone acted carelessly and it resulted in you suffering from a personal injury, the one who caused it will be legally liable for your injuries under the principle of negligence. The law defines negligence as the failure to act with a certain level of care that any other person would have done under the same scenario. Breach: The defendant failed to do that duty or breached it by not being able to perform the way they should be. Causation: The behavior or inaction of the defendant were what legally caused the injuries. Damages: You, the plaintiff, were injured due to the defendant’s actions or inaction and financial compensation can treat these injuries. Here is an example that can help you understand the components of a negligence claim when it comes to a personal injury lawsuit. Jin had the legal duty to drive carefully and follow traffic rules and signs. Jin breached that duty by not stopping at the stop sign and hit JK in the crosswalk. This caused JK to have injuries. As a result of Jin not stopping at the stop sign, JK got severe injuries, and money damages will be able to treat his wounds and losses like hospital bills. Money damages can remedy financial harms that the plaintiff suffered. Damages in legal terms are the money given to the plaintiff as monetary compensation to their injuries and losses. Sometimes damages can be economical like hospital bills and loss of wages. There are also noneconomic ones like suffering and reduced quality of life. Between these two, economic ones are easier to gauge and you need to consult your lawyer when it comes to noneconomic damages instead to make accurate estimates. Also, consider whether the person you will be suing can pay the damages given by the court. If you sue someone who doesn’t have a job or assets like a house, you wouldn’t be able to recover the damages from them. 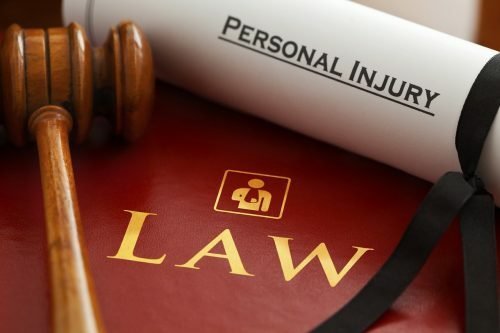 Filing A Personal Injury Lawsuit: What’s Next? If you’ve read through the questions and answered yes, then, you may have a valid claim. But before filing a lawsuit which causes significant financial and legal consequences, you would need to consult a lawyer experienced with personal injury lawsuits first.